Today, I'm going to talk about something a lil' bit different. I'm going to introduce you all to the new era of smart cleansing device. 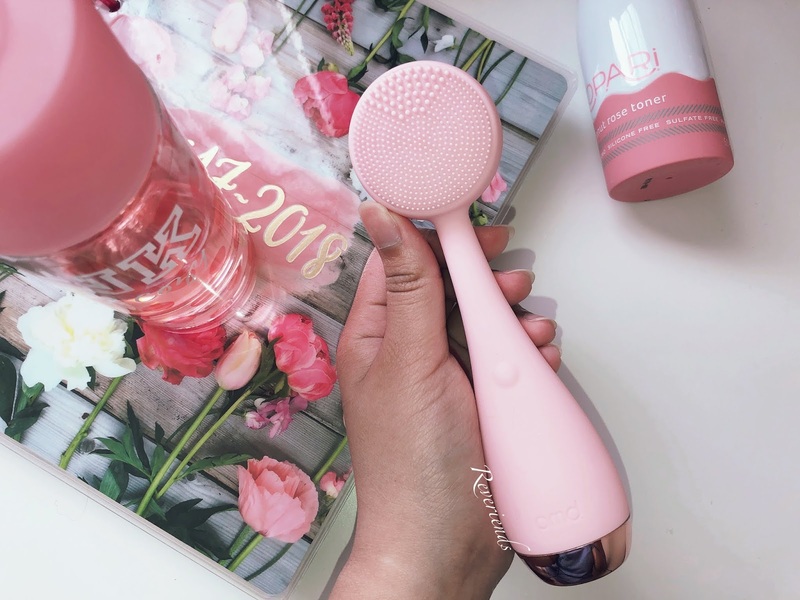 I know that most of you have probably heard one of the forms of smart cleansing device such as cleansing brush -- which you already know which one I'm talking about, but oh boy, the trend is changing! 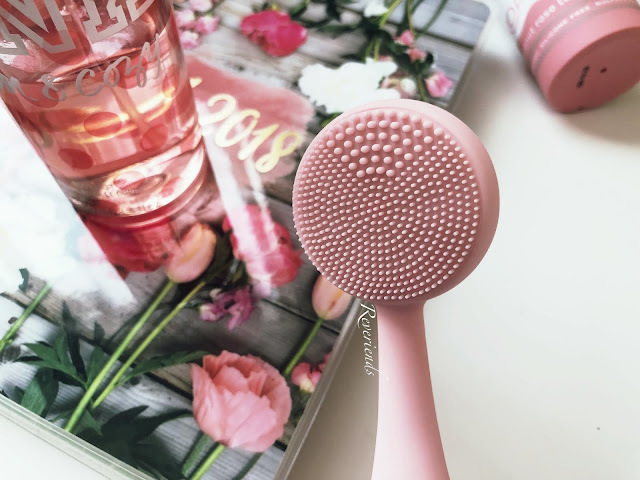 It's a time for us to try out the silicone brush! PMD Clean by PMD Beauty is a self-standing smart cleansing device with a silicone brush head that is equipped with SonicGlow technology that supposedly vibrates 7,000 times per minute when use. This is also a two in one cleansing tool because it can be used to deep cleanse, as well as to massage your skin. The silicone head have 2 sides that you can flip. 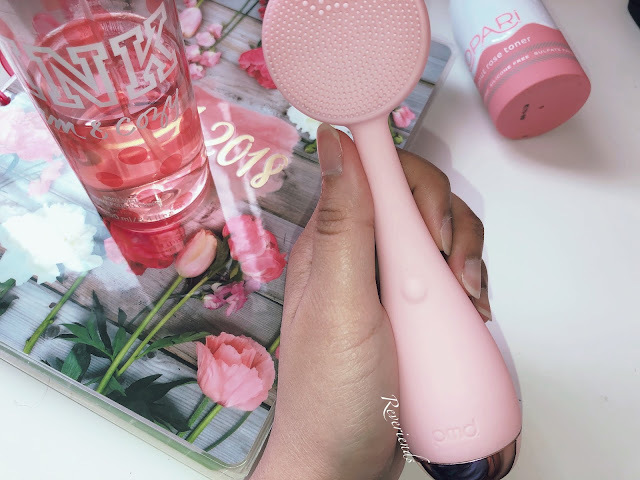 The front side of the head is where you find the silicone bristles designed to unclog pores and to remove oil and dirt to make sure your skin is deeply cleanse. The silicone bristles is very gentle, it's not harsh to your skin at all! 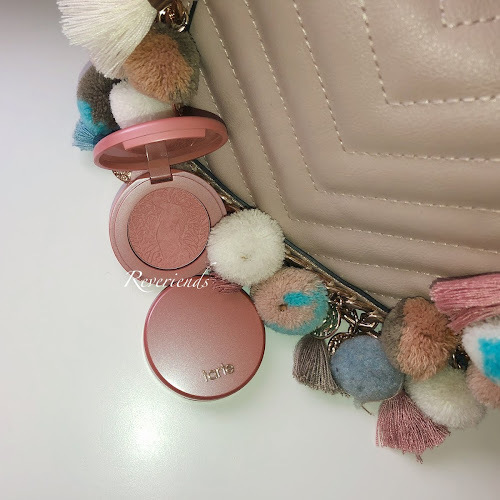 When you flip the device, you will see the other side of the head that has a like a wavy kind of texture that you can use to massage your face. Also, not to forget to mention the great thing about this tool -- it is cable free! This device is operated by an AA battery that is included when you purchased this device. It is also water-resistant, so you can definitely use it in the shower! To turn on on the device, there's a button on the front side that you will use to turn on/off the device, as well as to change the speed mode of it. PMD Beauty recommends mode 1 and 2 to deep cleanse your skin, while mode 3 and 4 are best to massage your skin. 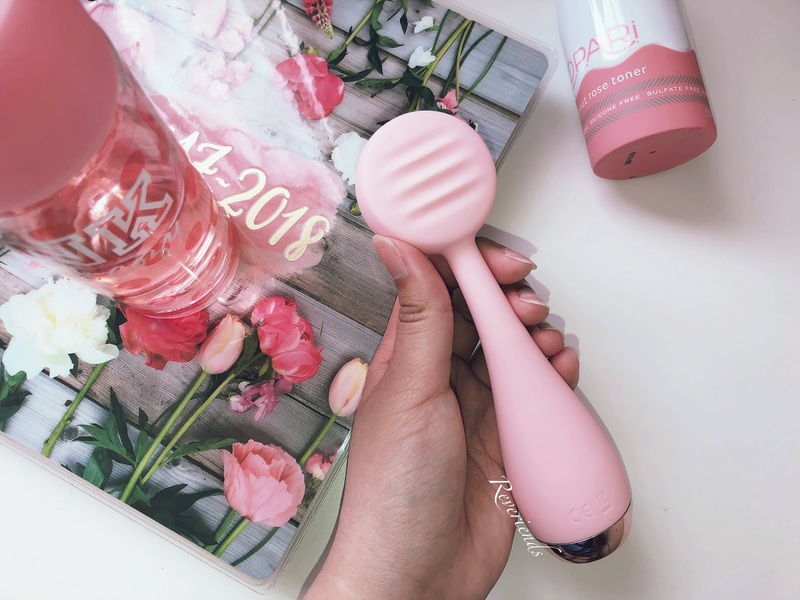 I love how you can also use this to massage your skin! You can now massage away your skincare such as serums and moisturizers for better absorption. The silicone brush is also very easy to clean, you just need to rinse it with water after every use. There's no need to change the brush head, so that's a bonus point! But, don't worry because the silicone brush is hypoallergenic, odor-resistant and antibacterial! I've only used this for about 3 weeks, but what can I say? 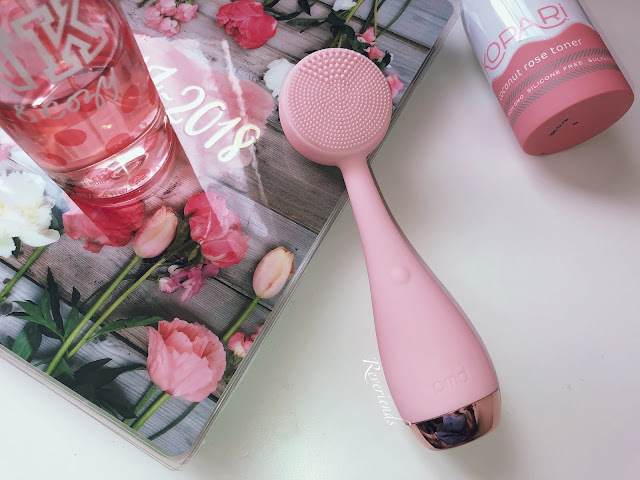 I'm so in love with this cleansing tool! 2 years ago, I fell for the cleansing brush trend, but it didn't turn out well. 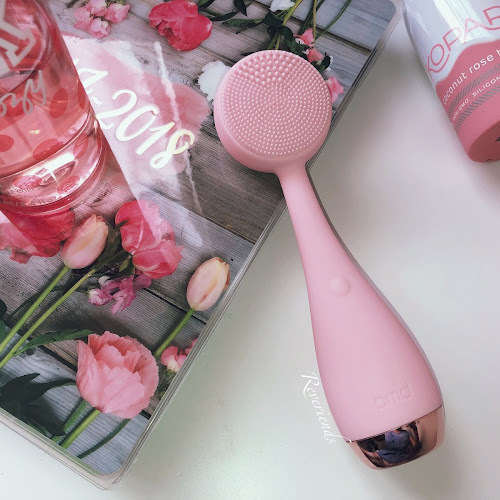 I splurged around $200 for the cleansing brush, but it ended up breaking out my skin and clogging my pores! But fortunely, I was quick enough to take action to return the product. However though, I was still curious about all the hype of a 'smart cleansing device.' 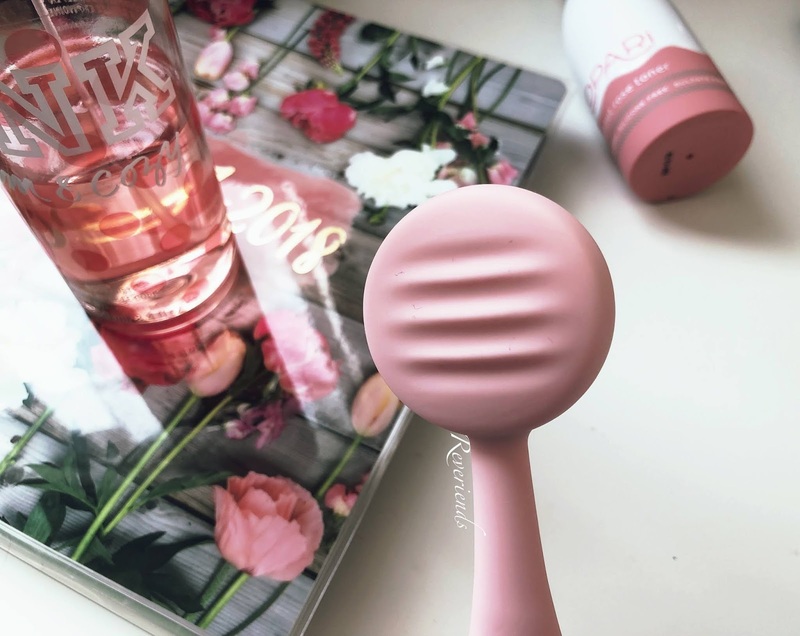 That's why, without hesitation I started to find my way into the cleansing silicone brush trend! And when I saw PMD Clean, I was immediately sold because not only I can use it to clean my face, but also to massage my face! What can you ask more for a perfect cleansing tool? And oh girl, trust me, this device will blow your mind away. 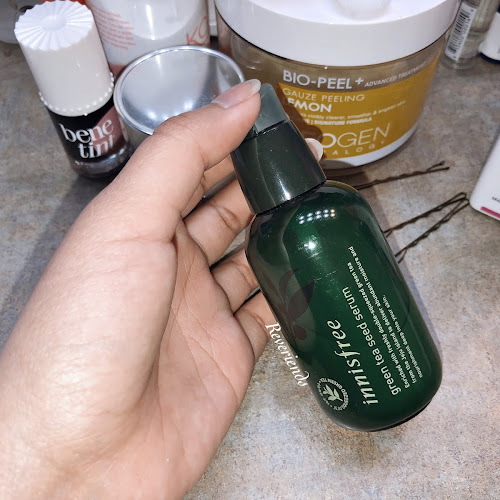 The day I got this product in front of my doorstep, I quickly used it as a part of my night time skincare routine aaaand voila! The next morning, I woke up with a baby soft skin! I couldn't even believe it. The clogged pores around my cheek are completely gone, and there was a significantly less blackheads around my nose. Additionally, after 3 weeks, I can say that my skin is at its happiest stage! Baby soft skin, no more clogged pores, a minimum amount of blackheads around the nose, happy skin is happy me! 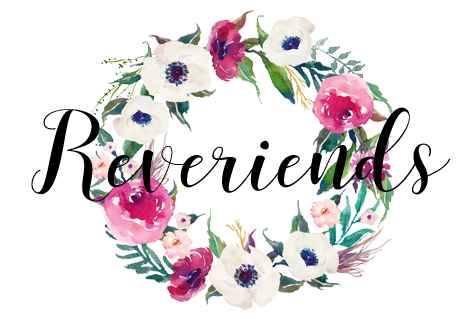 Highly recommended for everyone looking for a worth it cleansing tool. This device is also suitable for every skin types including sensitive skin! To purchase this, you can get it from their website for $99. This cleaning device sounds amazing. Great skin care investment for sure.